A handy visual aid for the next time you are trying to tell someone just how small your 1 kg gold bar really is. 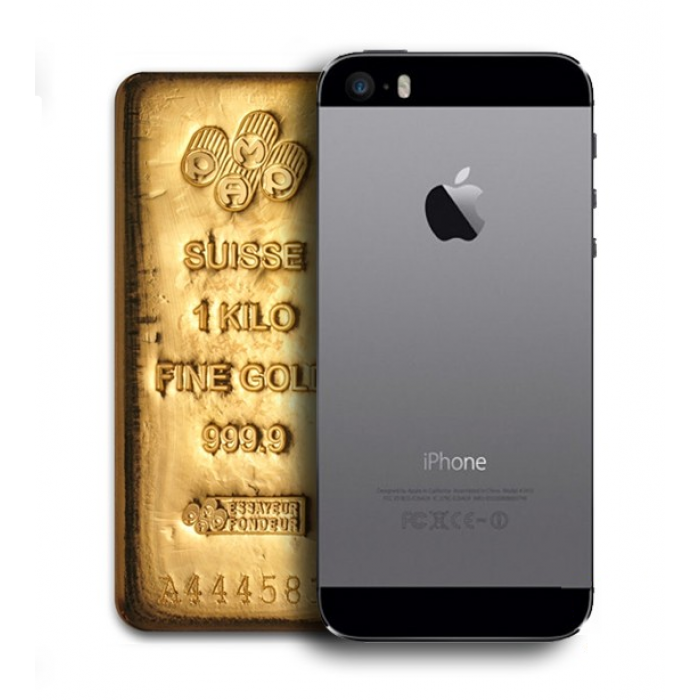 Fair warning – this is the beginning of a series of blogs on Gold and Finance. I am very passionate about this. This video is both enlightening and humorous. I hope you enjoy it. Note: this video is from 2015 – from January 2016 both gold and mining stocks have been on a rocket rise up to today. Goldmoney is changing the way the world uses gold. Gold. Money. Goldmoney. For the complete story view the entire PDF >> HERE << or simply click on the image. 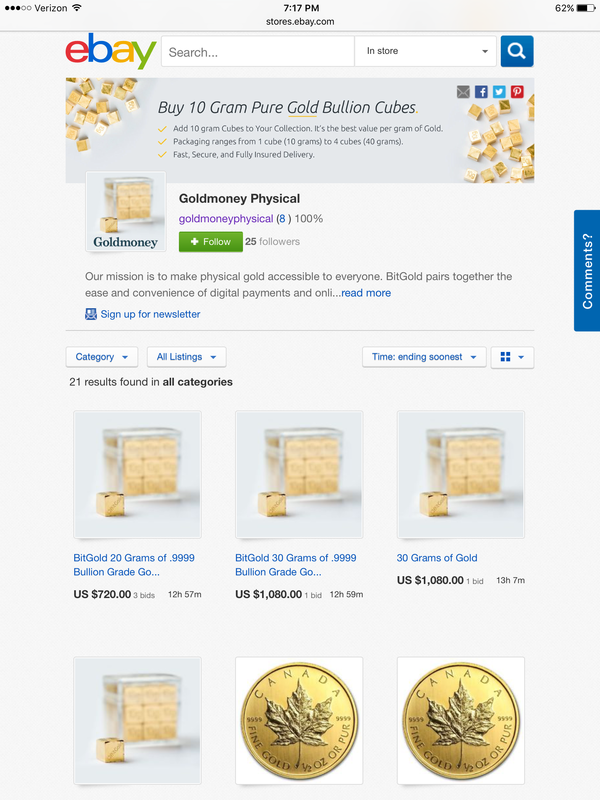 Some of the lowest prices on 0.9999 investment grade gold bullion I have seen.